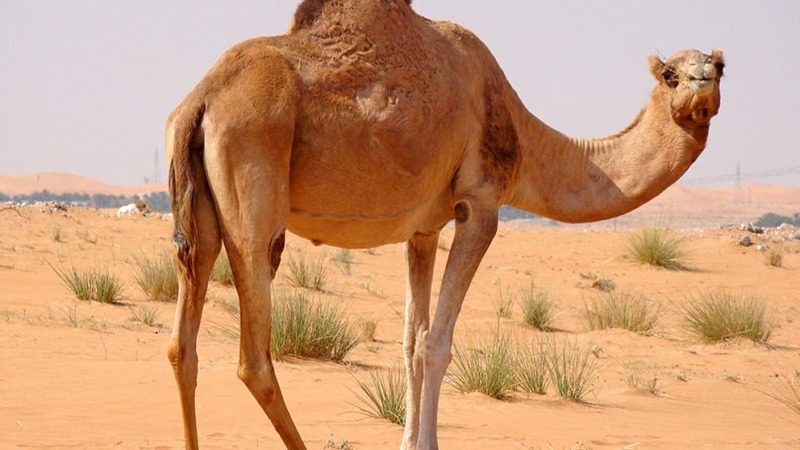 According to a new report by ResearchAndMarkets, the GCC camel dairy market was worth USD 426.8 million in 2017, registering a compound annual growth rate of around five percent during 2010-2017. In recent years, camel dairy farming has evolved as an alternative to traditional dairy farming in the GCC region, as the latter requires large amounts of electricity and water for the maintenance of cattle. In comparison with cow milk, camel milk is considered more nutritious in nature owing to the higher amounts of iron, copper, sodium, potassium, magnesium, manganese, and vitamin A and C. Rich in natural probiotic, this milk promotes healthy bacterial growth in the gut, thereby aiding digestion. As opposed to the rest of the world, the GCC region has had the advantage of consuming camel milk and camel dairy products for decades. 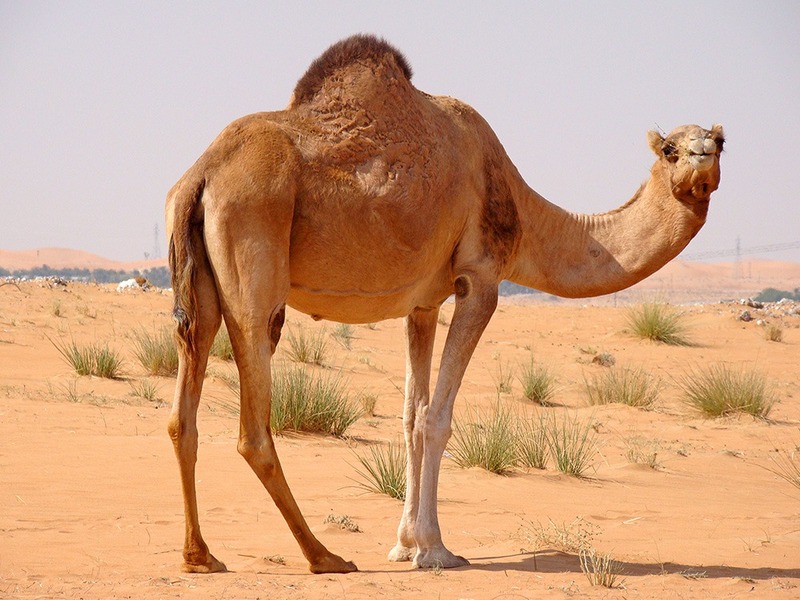 The dromedary camel is considered to be one of the most important livestock animals in semi-arid areas of the GCC region. This makes the raw material procurement process easier for camel milk processing companies. Other factors driving the demand of camel milk in the GCC region include increasing health awareness among the consumers, large diabetic population, increasing export market, numerous new product launches, etc. The GCC camel dairy market has witnessed significant growth in the last few years, catalyzed by the health benefits of camel milk that are increasingly being recognized by the consumers. It has garnered attention particularly among lactose-intolerant and diabetic people as it contains a lower amount of lactose and higher amount of insulin that is imminent for regulating type 1 diabetes. Looking forward, the camel dairy market in the GCC region is projected to cross USD 615 million by 2023, exhibiting a CAGR of around six percent during 2018-2023. The GCC camel dairy market has been segmented into flavored milk, milk powder, pasteurized milk, ice cream, cheese, Laban, ghee, drinking yogurt, infant formula and others. Among these, pasteurized camel milk represents the leading product category, accounting for around a third of the total market share.